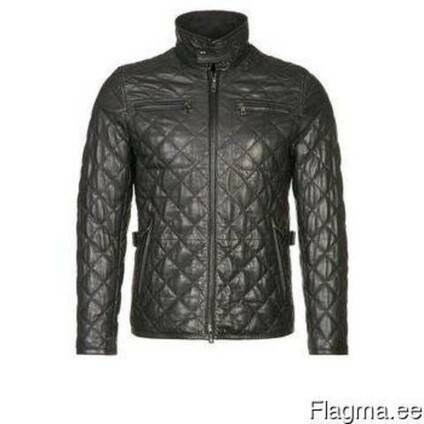 High-quality fashion leather womenswear and menswear brands. Classic, modern, elegant and sport tailoring - from standard to lux. Payment by letter of credit. We provide high quality, well-developed system of settlements and deliveries to any country. We can fulfill your order.